Extraterrestrials are in Contact, but are We Listening? When it comes to the topic of extraterrestrial life, America seems to treat it like a hot summer night at the local drive-in movie theatre. Some folks are glued to the big screen while others rock their cars with passion play. Then there is the vast majority and you often find them in a snack bar queue. What On Earth? 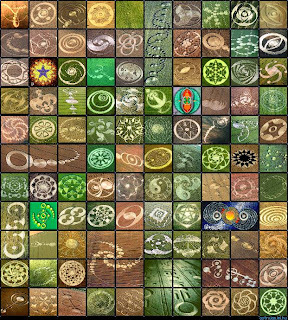 Inside the Crop Circle. Not so with Suzanne Taylor, producer of the award winning documentary, What on Earth? Inside the Crop Circle. She's the kind of thinker who shows up with a picnic basket filled with her own homemade goodies and comfy lawn chairs. That's because this gifted researcher is in it for the big picture. So what does she see? An ET initiated interstellar dialog, that's been going on for years. They send. Some receive and most deny. What's the communication medium? 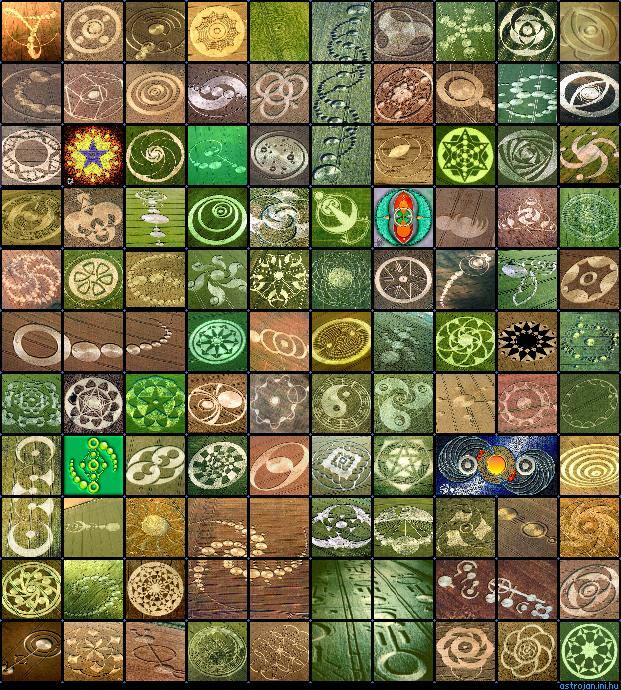 Crop circles of course. "Oh no, that can't be right," some might say. However, these are often the same people with a willingness to accept the possibility that many of the modern technologies we have today, are the fruits of advanced alien technologies - found or stolen by our government. Like they say, "stolen fruit is the sweetest fruit." If you are in the small minority of people who flatly reject the existence of extraterrestrials, then it is a matter of choice. However, if you're in the majority with more accepting views, the point Suzanne is making here, is that you have a better choice, with a front row seat of the dialogue.